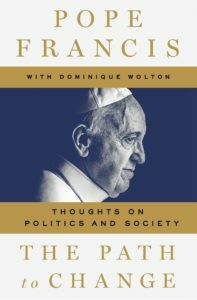 A Future Of Faith: The Path Of Change In Politics And Society by Pope Francis, Dominique Wolton and Jorge Mario Bergoglio is a comprehensive set of questions and answers with Pope Francis. He addresses the issues of today, urging us to build bridges and not walls between us. Pope Francis sees money as the greatest threat to peace in society today. There were speeches of Pope Francis’ included in the book too. This was a title I was invited to read and not my usual choice of book. I recognise that Pope Francis is wise and educated on today’s world. I must admit, I found the book very intellectual and normally prefer lighter reads, so I only read half of the book as it became too heavy going for me. The fault lies with me. 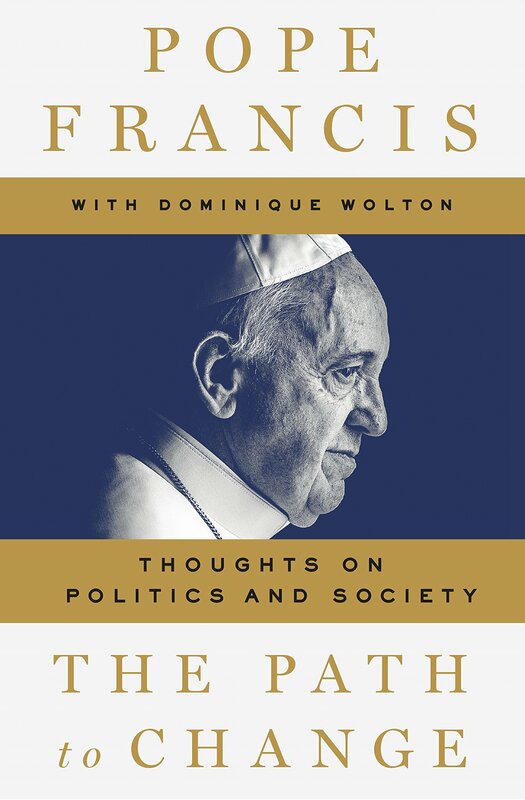 The book is well written and Pope Francis is very likable. It is a great read if you like question and answer sessions on the state of today’s world.